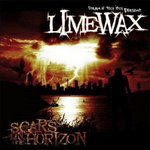 Get all 4 LIMEWAX releases available on Bandcamp and save 20%. Includes unlimited streaming via the free Bandcamp app, plus high-quality downloads of PERREO INTENSO, NYC / STRAIGHTEST HEATH, SCARS ON THE HORIZON (2017 REMSTR), and THE KRISTALL WEIZEN EP (2016 REMASTER). , and , . Limewax returns to the label that designed him. Drum & Bass label. Established 1993. 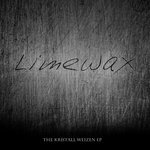 This is the Limewax page of our Bandcamp Pro label store with Digital, Vinyl, CD, Merch & Streaming via app.